The DD Vᴏᴛᴇ is a crucial step in the investment process at FKA. Any of our angels who sees value in a startup can bring it to our monthly pitch night. A frank but courteous Q+A sessions follow every pitch. In order that all FKAngels who are limited partners in the partnership can review the proposition we conduct an electronic DD Vᴏᴛᴇ. If we have support from a simple majority then the champion can proceed to diligence with the help of typically four to five other angels. FKA DD Vote to decide whether to proceed with this proposition. 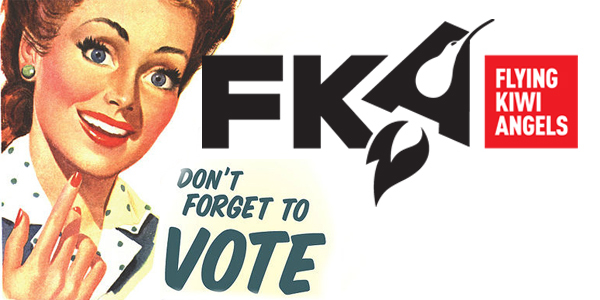 This vote is for limited partners of the Flying Kiwi Angel 2014 Limited Partnership only. A little later than usual but a really great video, all packed into just 8:15 min. Even if you saw the live pitch last Tuesday you should still watch the video. It fills in where the video playback on the night failed. Here what champion David Kelly has to say. 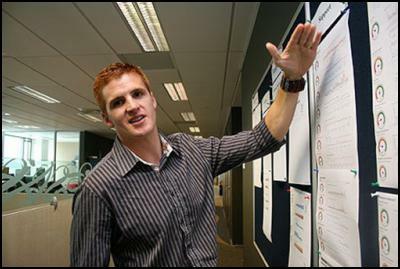 "I first met Louis Latty and his venture Glory League in early 2014 through my involvement with Massey University's E-Centre. I was impressed by Louis's deep understanding of his market, his vision of the future, his openness to learning and his commitment to making it happen. Louis was an amateur basketball player and loved every moment of playing basketball but felt the experience for an amateur player could be completely revolutionised through a higher level of online social engagement. By allowing players to capture their 'moments of amateur glory' and then share those moments with other players, friends and family, their engagement and overall enjoyment of the sport would go to another level and there would be many follow-on benefits for the sport itself. I agreed to provide some early funding to Glory League along with a couple of other investors. 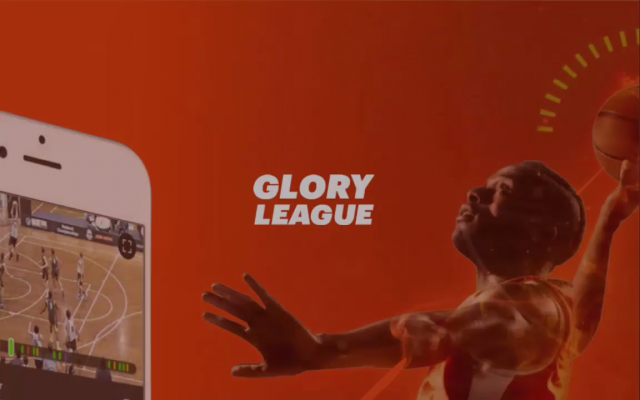 Since that time, Glory League has developed its platform and the key technologies behind its platform. It has also brought on board a number of key basketball associations as its first customers. Glory League is now looking for its next stage of funding and I felt that it is at the stage where it may be of interest to the Flying Kiwi Angels." Here the Pitch Video with Louis Gordon-Latty.